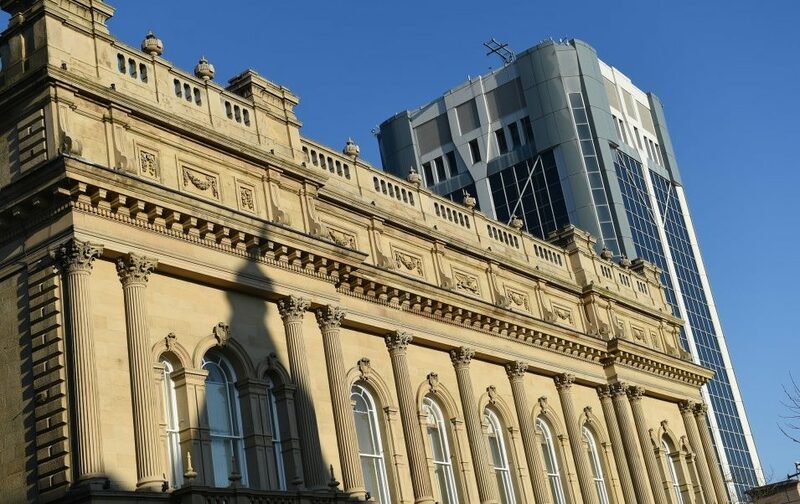 Members of the public are invited to observe this one minute silence today outside the front of Blackburn Town Hall steps, King William Street. The minute silence is being held to pay respect to the British nationals who lost their lives and the many others affected by the attacks. The silence, which was agreed by the Prime Minister will be observed in all UK Government Buildings. This silence will also be observed in British Embassies overseas. On Friday, July 1, the Prime Minister has also agreed that a 2 minute national silence is to be held at 07:28am to mark the 100th Anniversary of the Battle of the Somme. 07:30hrs marks the moment that many men went over the top 100 years ago. 19,240 men lost thier lives on the first day. Many people in the UK are putting plans in place to share a moment for the Somme centenary in the minutes leading up to ‘zero hour’. Further to this, No 10 and other Government buildings will be flying the Union Flag at full mast on this day.